The World Cup is just around the corner, which means we’re soon going to be treated to a host of stunning kits. The constant stream of international football kits has been absolutely unstoppable over the past few months. With the 2018 FIFA World Cup now just around the corner, the likes of Nike, adidas and Puma have been constantly treating us to gorgeous new designs (not that we’re complaining). The most popular shirts have drawn inspiration from iconic retro kits, while we can’t help but feel the new England football kits are just a little underwhelming. But what are the top 5 international kits to look out for this summer? Drawing inspiration from their classic kit of Italia ’90, you just can’t look away from the bold colours of the Colombia home strip. Incorporating the dazzling shades of their national flag, this new adidas football kit implements a dazzling graphic which harkens back to the famous design of 1990. The new strip features the innovative ClimaLite technology to keep sweat away from your skin, and we can see this colourful number becoming a firm favourite of fans all over the world. I mean, just look at it. 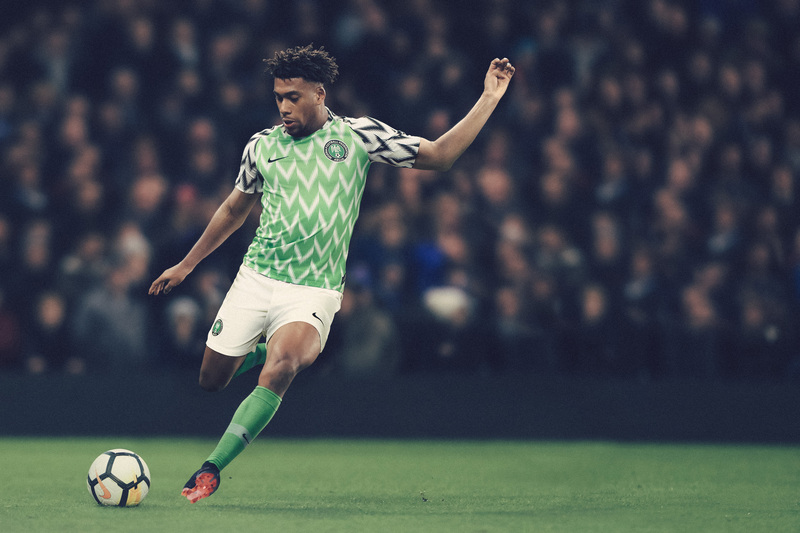 The new Nigeria football kit is simply jaw-dropping, implementing a stunning design that gives a subtle nod to their famous kit of 1994. The vibrancy of the new design is a celebration of the energetic Nigerian culture, with the abstract feather pattern gorgeous enough to turn us all into Super Eagles fans this summer. 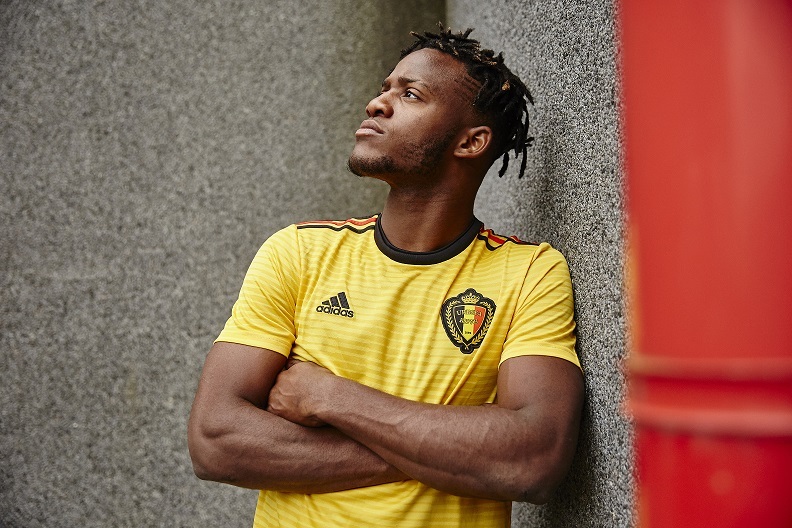 The new Belgium away strip is undoubtedly adidas’ best of the summer. The Red Devils have enjoyed more than their fair share of colourful football kits down the years, but this new design takes things to the next level as yellow is allowed to take centre-stage. Beautiful red and black accents complete the colours of the flag, and we expect this little number to have England fans quaking in their boots come 28th June. You just can’t beat a good Croatia football kit- and this year’s design is bigger and bolder than ever. Nike have opted for larger checks to highlight Croatia’s most visual asset, creating a football kit unlike any of the other World Cup 2018 kits. 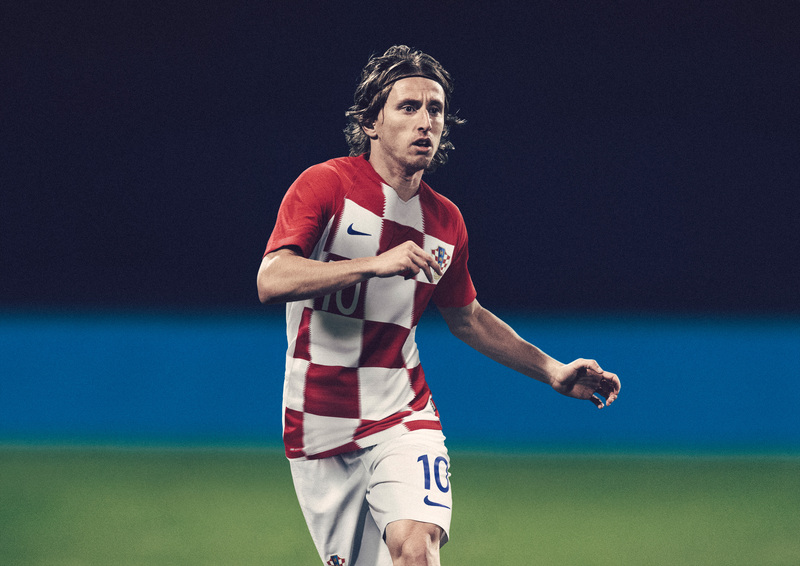 Once again heading into a major tournament as potential ‘dark horses’, the new Croatia kit perfectly embodies the confidence and pride of this relatively young nation. It’s nothing short of a travesty that we won’t be seeing the new Cameroon kit at the 2018 World Cup, however we still expect it to be one of the most popular football kits of the summer. 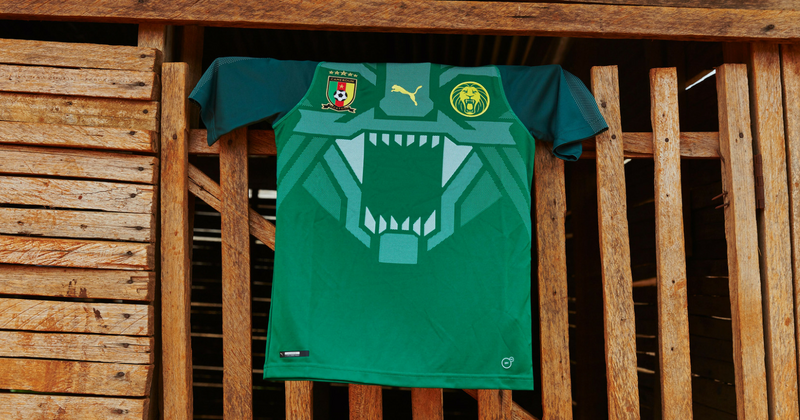 Perfectly reflecting the pride and passion of a nation bound to be disappointed in their absence in Russia, this beautiful Puma football kit implements a bold representation of the famous roaring lion crest. Bold, beautiful and bursting with colour; the latest Cameroon strip is one of the best international football kits you’re ever likely to see. Compare prices on FOOTY.COM today to find your favourite cheap international football kits, just in time for the World Cup!